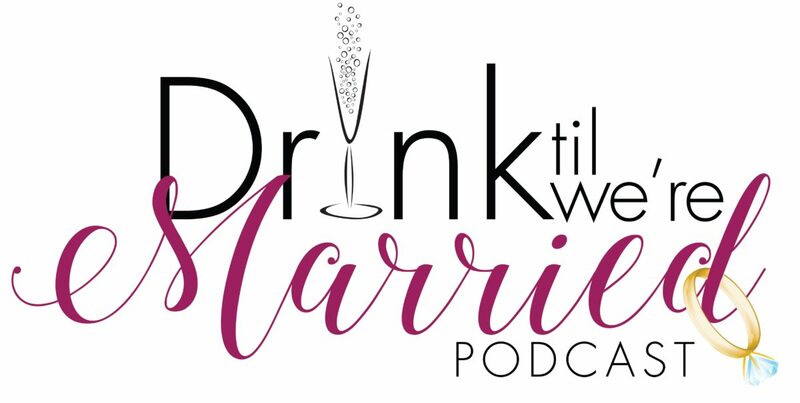 In this episode of Drink Til We’re Married, CKDub and HeyCutie welcome a very special guest to the show. No Limit Larry of Charlotte’s #1 Morning Show- No Limit Larry and The Morning Madhouse on Power 98 FM. Both CKDub and No Limit attended a HBCU so we discuss homecoming etiquette, pushing the reset button on your relationship, and how far are you riding with your mate. Tune in because the conversation gets very interesting!